Vote: Big Game matchup – Seahawks or Broncos? 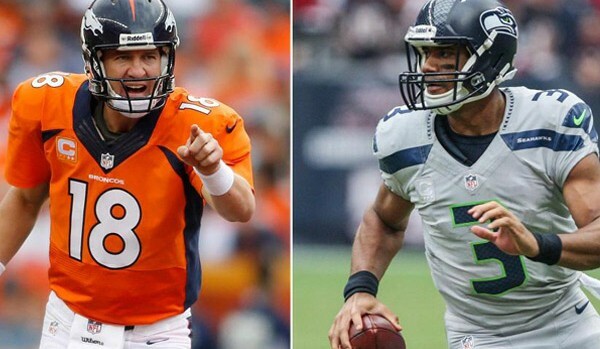 This Sunday, the Seattle Seahawks and Denver Broncos will face off in the planet’s most watched sporting event. The 48th annual Big Game, and first in NY/NJ, is expected to be frigid, but the winter storm projected by the Farmers Almanac looks like it’s going to hold off and provide these two high powered sides with a clear terrain. We want to know who you have in this star-studded affair. Peyton Manning’s Denver Broncos, or the stifling, Richard Sherman-led Seahawks? Vote below on the Big Game.